The Jacob Burns Film Center is a nonprofit cultural and educational institution located in Pleasantville, NY, dedicated to presenting the best of independent, documentary and world cinema, promoting visual literacy, and making film a vibrant part of the community. We seek a full-time Projectionist to join the Theater Staff team for our five screen independent cinema, which is open every day of the year and receives 225,000 patrons annually. The full-time Projectionist will work under the supervision of our Technical Director in support of the activities of the Film Center and its educational programs. An ideal candidate should have solid foundation skills in projection and/or media equipment, as well as a willingness to learn new skills. Both the Film Center and Media Arts Lab utilize a wide range of technologies including—but not limited to—35mm film, 16mm film, DCP digital projection, a variety of digital media, numerous software packages, and data management systems. Meticulous care and maintenance of projection equipment and booth work space. This is a flexible full-time position. Shifts include night, weekend, and holiday hours. Flexibility is a must! Please send resume, cover letter, and three references via email only to jobs@burnsfilmcenter.org with “FT Projectionist 19” in the subject line of your email. No phone calls please. 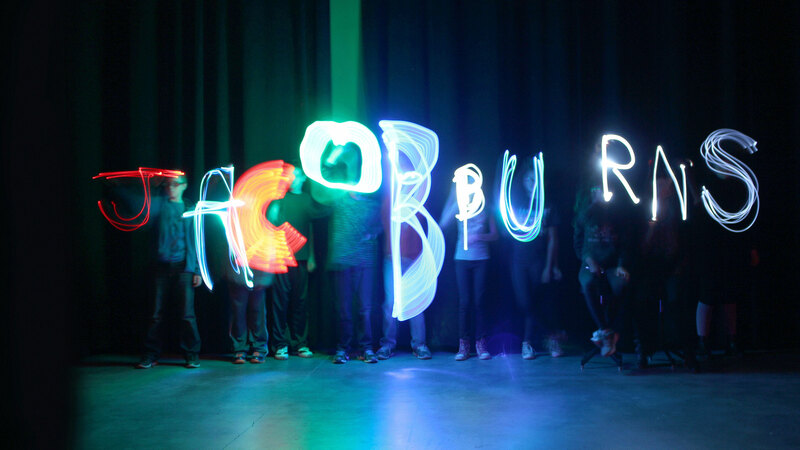 The Jacob Burns Film Center seeks part-time, year-round ushers to support the operations of our five -screen, independent, art-house cinema. Ushers are responsible for the seating and safety of all audience members in all theaters. Ushers are expected to provide the highest level of customer service to all audience members, visiting artists, special guests, and fellow staff members. Ushers are also expected to carry out any job function that theater management deems as appropriate and necessary for the purposes of caring for, maintaining, and improving our facilities, and customer experience. Politely assisting guests to the correct theater for their screening. Quickly and thoroughly cleaning theaters in between screenings. Visually sweep theaters for safety hazards and necessary repairs. Consistently maintain cleanliness of restrooms. Maintaining knowledge of current and future film programming and education courses. Applicants must be available to work primarily evenings and weekends, and at least 3 shifts (20 hours) per week during these hours. The theater is open 365 days a year, and night/weekend/holiday availability and flexibility is a must. Please click here for an application. Hiring remains open year-round. When positions become available, candidates who are being considered will be contacted to schedule an in-person interview. Send completed application and references via email only to theaterjobs@burnsfilmcenter.org with “Theater Usher” in the subject line of your email. No phone calls please. We are not currently accepting interns at this time.